Full re-design of the Ambie product eco-system taking into account user analytical data to make user experience and design decisions. The website re-design was done to better represent their value proposition and increase inbound leads through the website. 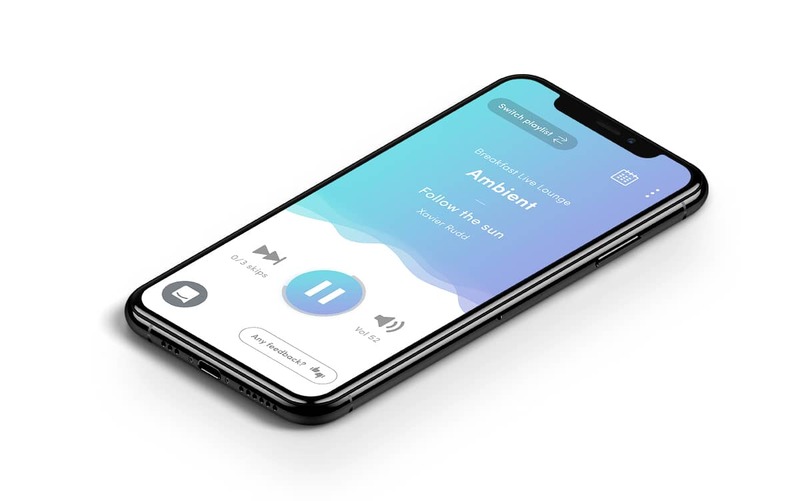 Ambie customers control their music through a mobile web app. 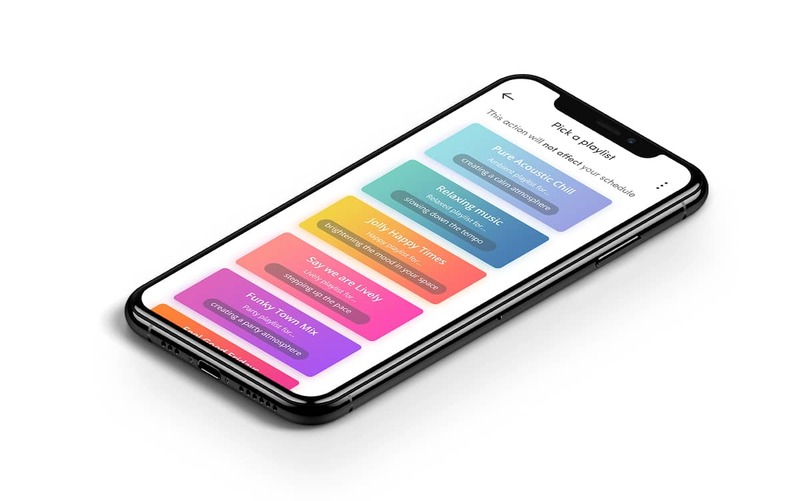 This was redesigned to better represent the 'ambience' / 'mood' visually at a glance, this was achieve by mapping a set of colours to playlist moods. 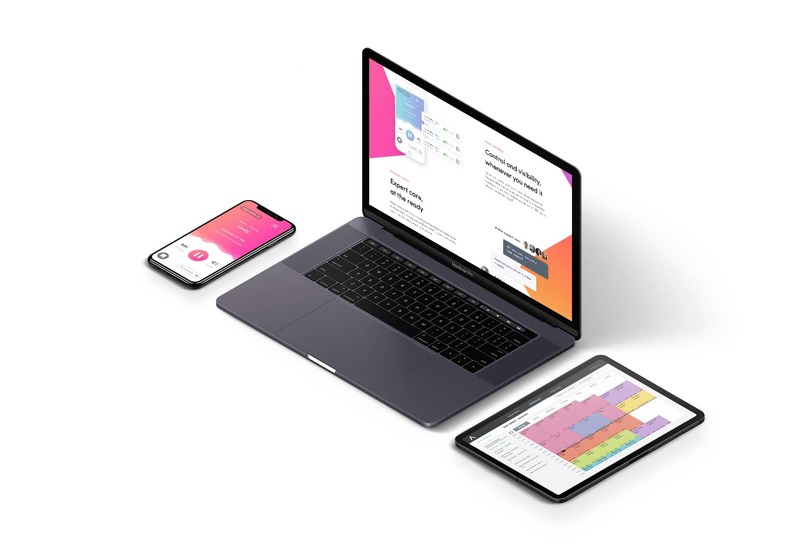 While working for Ambie, we undertook addiontial projects such as designing bespoke landing pages to market to their business demographics to generate inbound leads. Other work included setting up analytics systems, tracking user behaviour and maintaining Ambie's products & analytical data. "Jacques is one of the best product designers and front-end developers I’ve had the privilege of working with. He has a unique combination of design skills and technical ability, which proves incredibly useful in the planning stages of the project, as well as throughout the process. Equally as important as his skillset, Jacques is an all-round team player, well liked by everyone in the company and - even through he works remotely - became an integral part of the company culture. He is straightforward, honest and an eternal optimist - a critical factor when working in a startup environment."